Kristenshort film #ComeSwim has been selected by the Sundance Film Festival and will premiere in Park City on January 19, 2017. 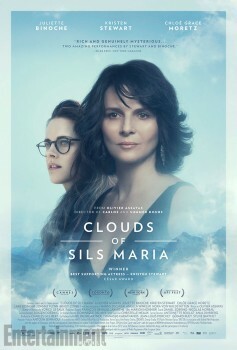 Here are the informations we have thanks to the short film’s press kit. Collider : When director Nima Nourizadeh’s (Project X) action-comedy American Ultra was filming in New Orleans in May last year, I got to visit the set with a few other reporters. 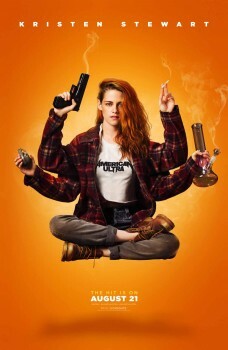 Written by Chronicle scribe Max Landis, the story finds a stoner/sleeper agent (Jesse Eisenberg) and his girlfriend’s (Kristen Stewart) life are disrupted when a government operation descends upon their small town with the aim of wiping the stoner out. This is the first time Eisenberg and Stewart have worked together since Greg Mottola’s underrated coming-of-age drama, Adventureland. 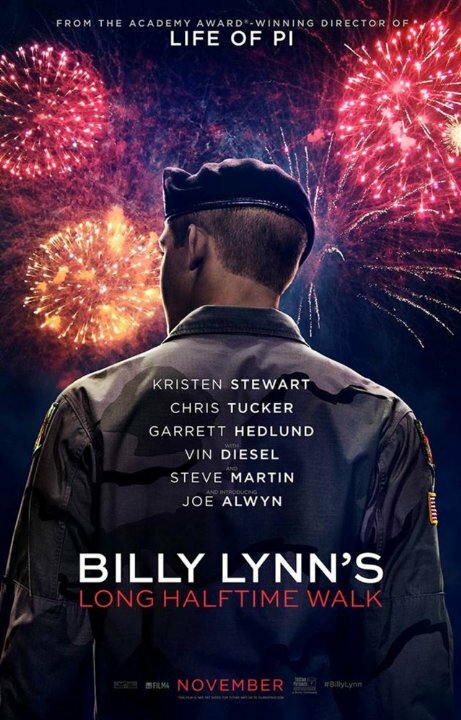 American Ultra also stars Walton Goggins, Connie Britton, Bill Pullman, Topher Grace and Tony Hale. I’ve added 2 new HQ poster and still of Kristen in #AmericanUltra. MTV News : “American Ultra” has thus far been shrouded in mystery, with fans only knowing the barest of details beyond the title. 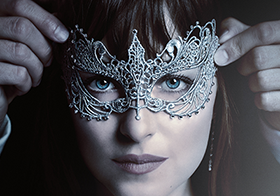 Now, MTV News can bring you the first picture from the film, as well as the first two teaser posters, featuring stars Kristen Stewart and Jesse Eisenberg. “You start with this kind of like sweet love story,” Nourizadeh said. “I don’t want to turn people off with that, but what’s really unique about this movie is the fact that it’s like this kind of crazy action-comedy, but really at the core there is this like romance and there’s this love story where all he wants to do is to propose to her. Really if you look at it, the action that comes into play is basically the stuff that’s softening it. It’s like the hurdles that you have to like overcome. “American Ultra” hits theaters August 21. 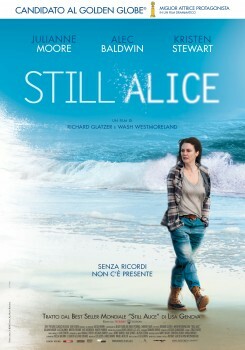 The movie opens April, 10th in the States. I’ve added 3 new HQ pictures of Kristen on the Tavis Smiley Show, on October 20th, 2014. 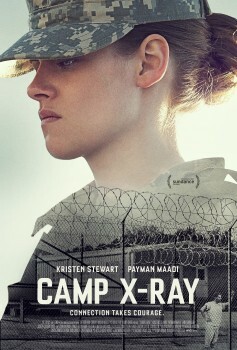 Camp X-Ray is out Oct 17, 2014 in the US.